At Australian Whisky Holdings, our vision is to give people the world over, the chance to appreciate Tasmanian artisan single malt whisky and to capitalize on the rapidly growing worldwide demand for premium single malt whisky. The Company operates leading international brands Lark, Nant, Forty Spotted Gin, Overeem and has an interest in Old Kempton Distillery. 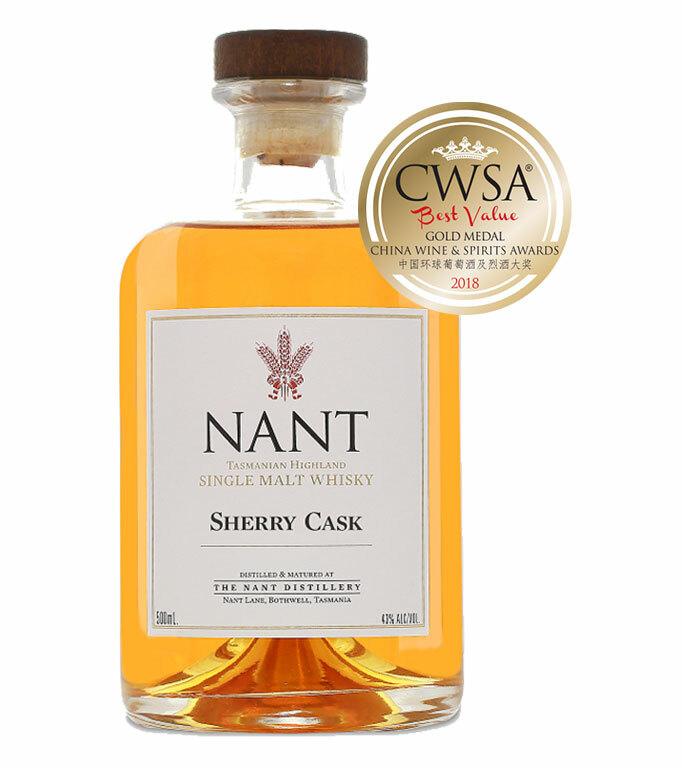 The Godfather of Australian Whisky Bill Lark and Nant Head Distiller Jack Sellers showcasing our award winning Nant single malt whisky Classic Collection at this year's Drinks Industry Show, click play to watch the video below”.